Contact Us – Thank you for Contacting Custom Costume Knits. If the contact form is not visible immediately below, it means that we have removed it due to continued spamming. Should we decide to remove the form (at any time and without prior notice), any communication will be made through manually approved comments on this page. Full fashioned construction, attention to detail & heirloom quality workmanship. 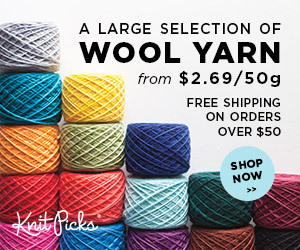 Knit in quality 100% wool or easy care 100% acrylic. 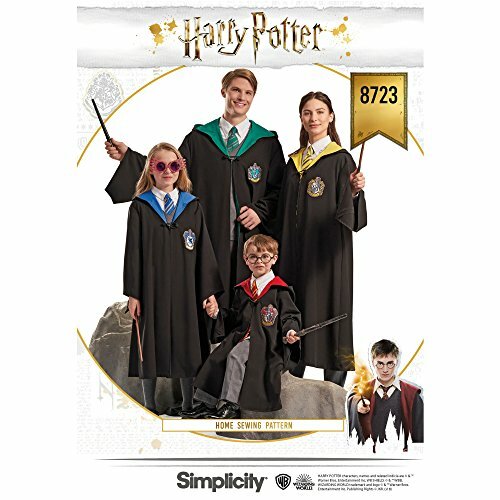 Order Harry Potter© Styled knits in authentic colors . Order the trademark sweater from the RENT© Movie Collection. 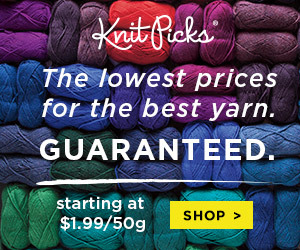 Free knitting patterns for Hogwarts© styled knits.